The Student Life Office coordinates transportation to and from the Raleigh-Durham Airport to assist students arriving at the beginning of school terms, returning home at the end of school terms, and before and after school breaks. 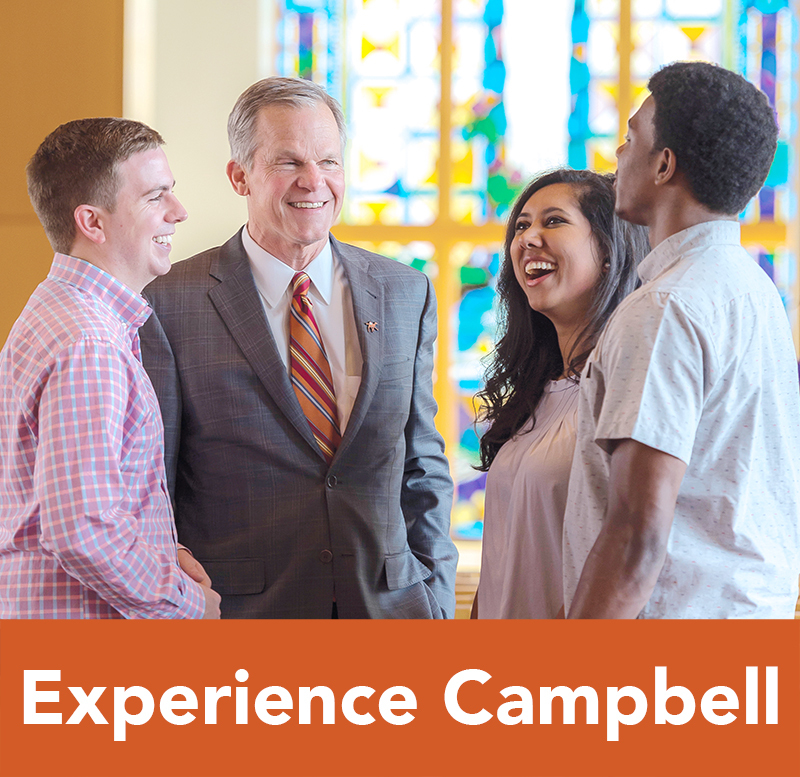 This service is only available for current Campbell University main campus students. Requests for transportation should be made by completing the Student Travel Request Form at least 7 days in advance of the break in which transportation will be required. Advance notice is necessary to schedule a university-insured driver and van. Changes to arrival/departure times should be made as soon as possible to the Student Life Office at ext. 1540 or after business hours to Campus Safety at 1-800-334-4111, ext. 1375. 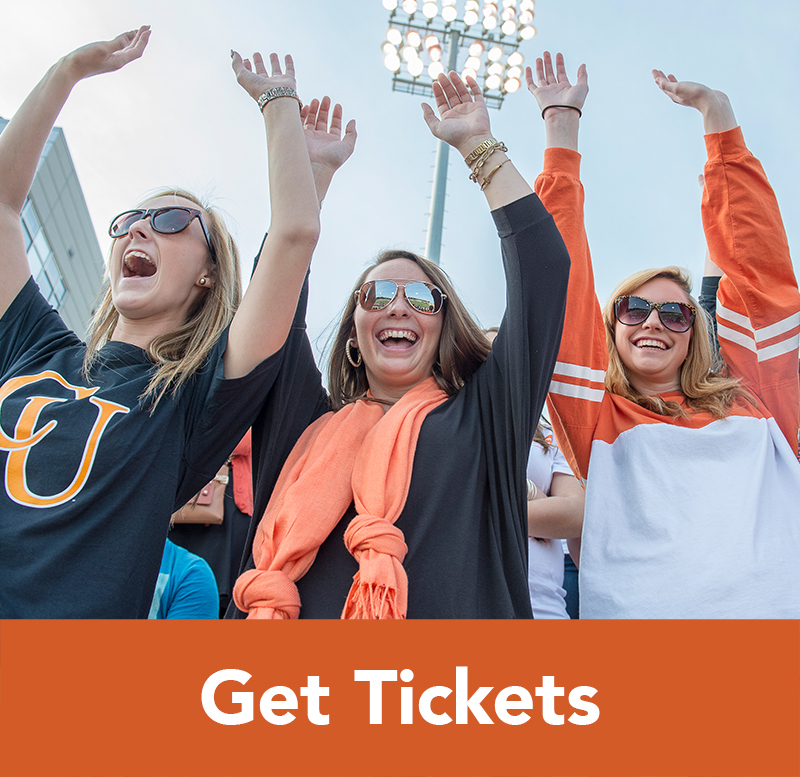 Each trip costs $15 and is charged to the student’s account for this service (if reservation is made at least 7 days/1 week prior to the break.) Reservations made less than 7 days prior to the break will be charged a $25 fee. A NO SHOW FINE of $25 will be accessed if a student is scheduled for a shuttle & does not show up, unless they have cancelled at least 2 hours prior to the scheduled departure/pick-up time. Shuttles leave campus from the Campus Safety Office and will not leave campus earlier than 7 a.m. 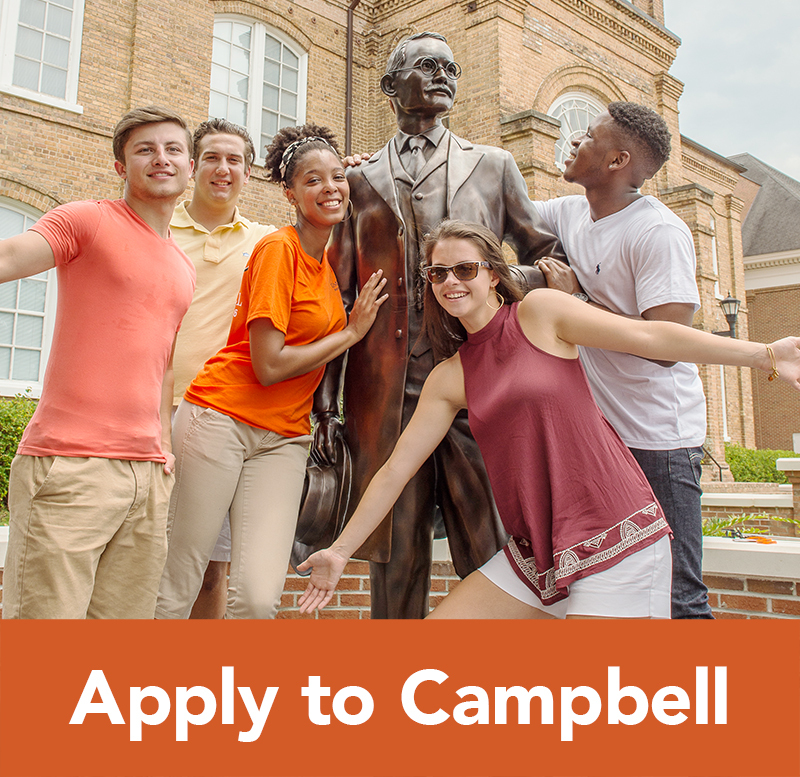 The latest that students will be picked up when returning to Campbell will be 11 p.m. Students arriving at Raleigh-Durham Airport should retrieve their baggage then walk outside of the terminal to one of the following locations where a Campbell University van will retrieve them. Shuttles leave from the Campus Safety Office at the following times* (as necessary): 7 a.m., 11 a.m., 3 p.m., and 7 p.m.
Shuttles pick up at the following times* (as necessary): 11 a.m., 2 p.m., 5 p.m , 8 p.m., 11 p.m. 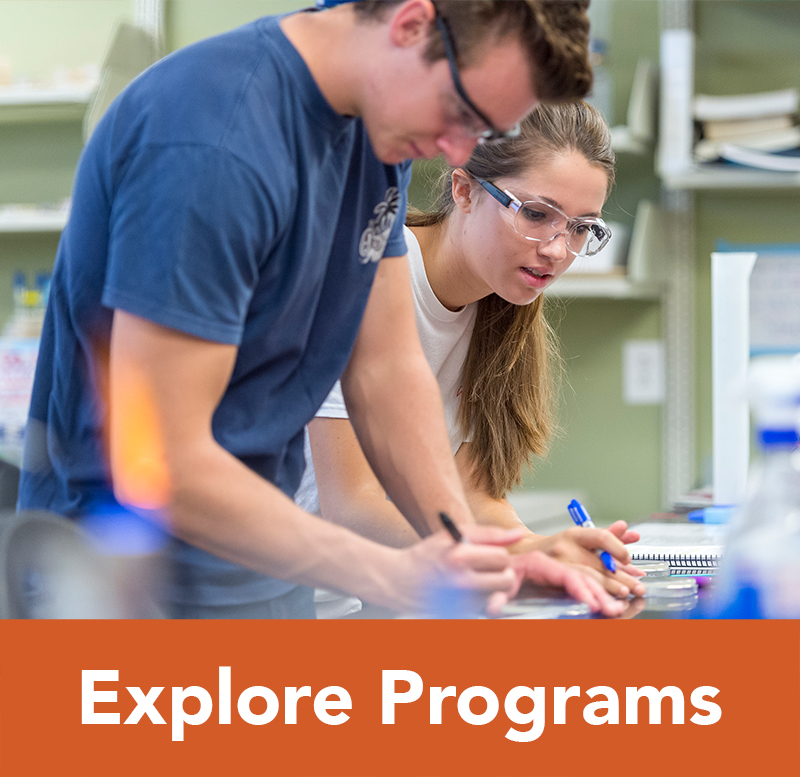 If you have questions, contact the Student Life Office at 910-814-4760 (on-campus ext. 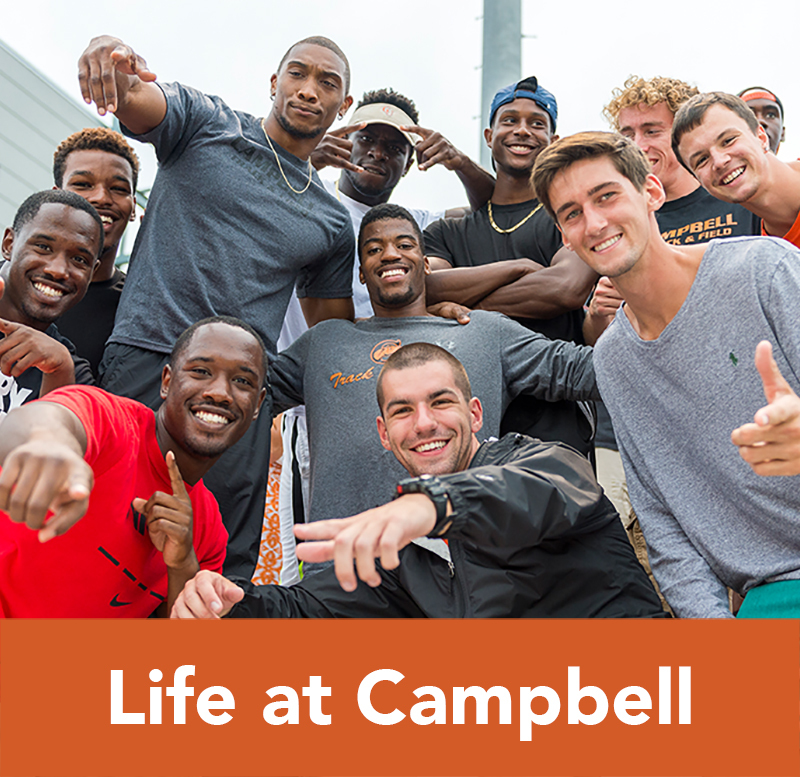 1540) or by email at jbrown@campbell.edu.